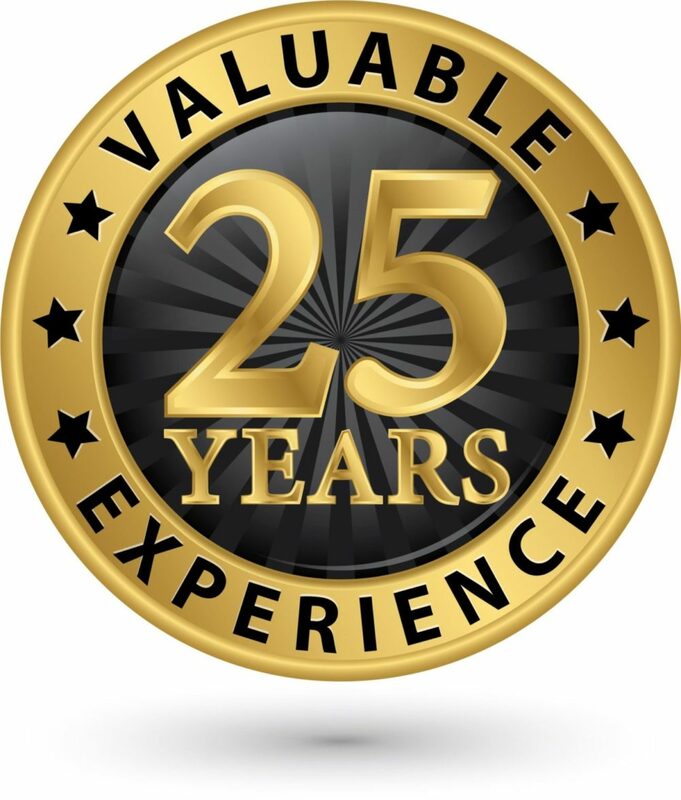 Crickets | Pest Control Omaha - Exterminator | Omaha Pest Control, Inc.
Omaha Pest Control has many years of experience exterminating crickets, as they are a very common pest in and around the Omaha Metro communities in Nebraska and Iowa. Size and appearance vary according to species, but most crickets have long thin antennae and large jumping hind legs. House crickets measure 16 to 22 mm in length. They are light yellowish-brown in color with three dark bands atop their heads. Field crickets are black or brown in color and can grow to more than 2.5 cm in length. 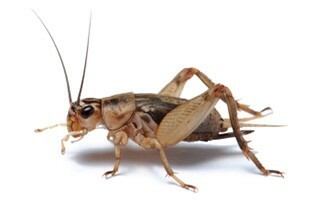 Ground crickets are brown and much smaller than other crickets. Most crickets prefer damp moist conditions. Many are active at night, and some are attracted to lights. Crickets will eat both plant and animal based materials. Crickets often dwell beneath rocks and logs and are nocturnal in nature. When attracting a mate, male crickets create sound by rubbing their forewings together. Their songs can identify cricket species. These sounds can prove annoying at night, when they often are loud enough to interrupt sleep. Crickets have a destructive presence in agricultural communities, as they feed on crops and seedlings. They are harmless to people. Omaha Pest Control has standard pricing for our pest exterminator services, based on the size of the home and materials used. Free estimates are provided. Call Omaha Pest Control at (402) 250-0425.